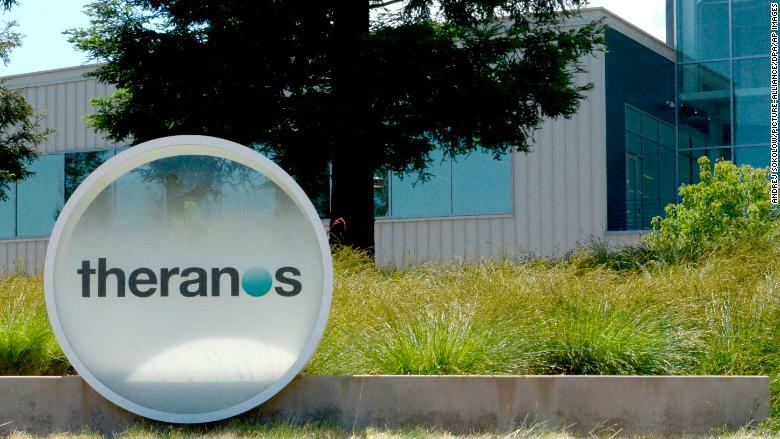 Theranos, the Silicon Valley startup whose founder faces fraud charges, is preparing to wind down its business, according to reports. 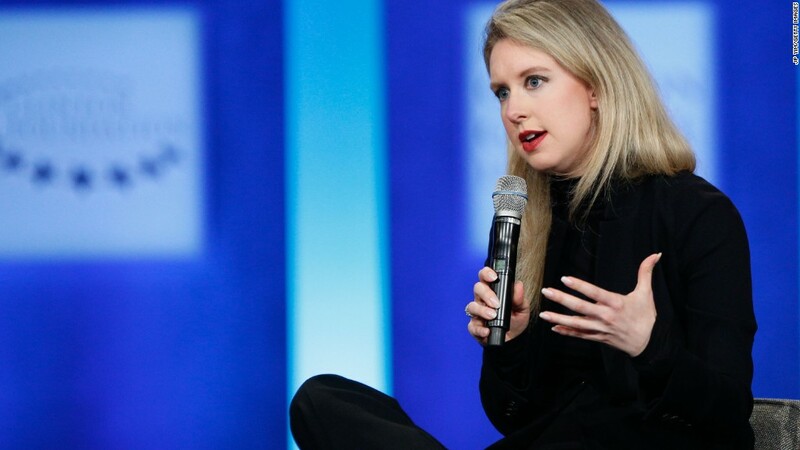 The Wall Street Journal reported late Tuesday that Theranos CEO David Taylor emailed shareholders to announce the blood-testing company will dissolve. Taylor said the investment bank with which Theranos was working reached out to more than 80 potential buyers, but none were interested. "We are now out of time," Taylor wrote, according to a copy of the email published on The Journal's website. CNN wasn't immediately able to independently verify the authenticity of the email. Theranos didn't respond for a request to comment outside regular business hours. The biotech company, which was once valued at $9 billion, built its reputation on the claim that it had come up with a cheaper, more efficient alternative to traditional medical tests. But that unraveled spectacularly under the scrutiny of Wall Street Journal investigative reporter John Carreyrou. His first expose on the company's technology ran in October 2015, and Theranos voided two years of its blood tests just seven months later. Theranos founder Elizabeth Holmes was once lauded as the youngest self-made female billionaire. But her net worth was later revised down to nothing. 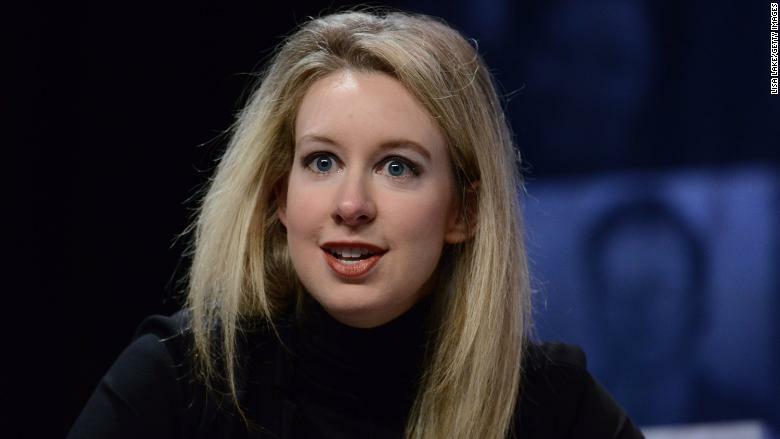 The startup's founder and former CEO, Elizabeth Holmes, was indicted on federal wire fraud charges in June. Holmes and the company's former COO and president Ramesh "Sunny" Balwani allegedly engaged in a multimillion dollar scheme to defraud investors, as well as a scheme to defraud doctors and patients, according to prosecutors. He said the startup hopes to reach a settlement with Fortress that would allow it to distribute an estimated $5 million it has left in cash to other creditors. He said it owes at least $60 million.